It shouldn’t be surprising that infographics are taking the marketing world by storm. They’re a fun way to accurately represent data visually. 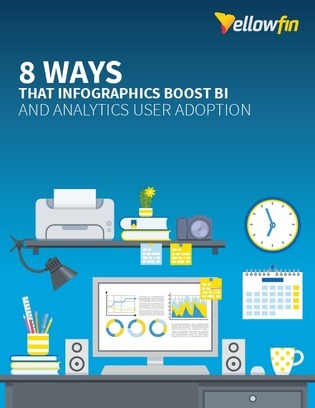 Inside this white paper, learn 8 ways you can increase your analytics user adoption rates through incorporating infographics. Access now to discover 4 more ways infographics can be used in your organization.